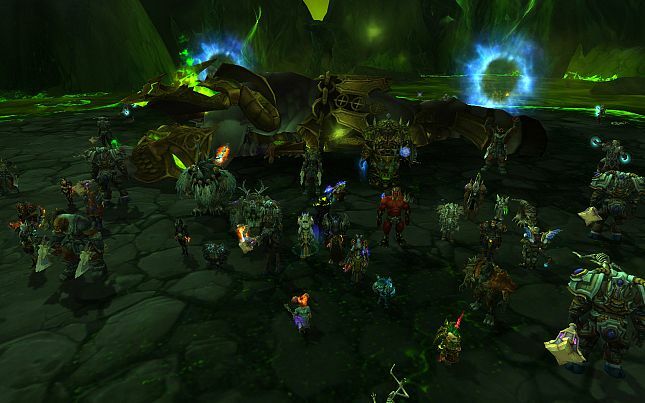 It was perseverance and teamwork that finally brought the Great Archimonde to his knees. Perseverance, teamwork and in the final seconds, a single Death Knight! Great job to the entire PM Team! We're coming for you again Archimonde! We'll see you in Mythic soon. Weekend Team cuts Hellfire Citadel in half! Second week in Heroic Hellfire Citadel and Ante Meridiem's Weekend Raid Team successfully cleared all 6 bosses we first killed in the entirety of last week in a single raid night (just over 2.5 hours) this week. 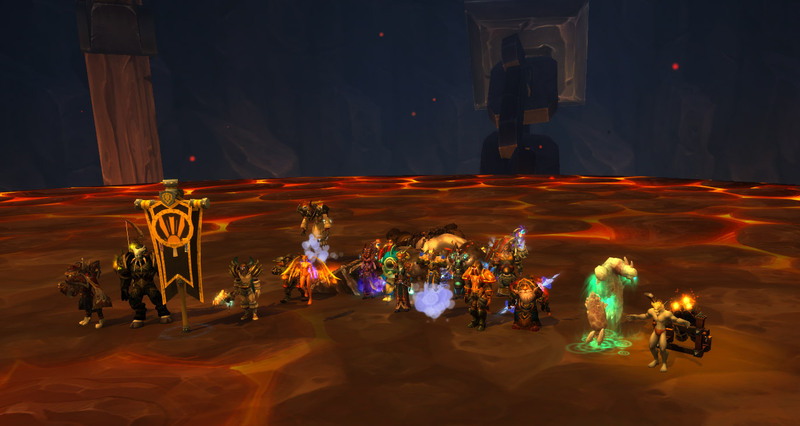 That leaves us with one whole raid day to continue progression and take out another couple new bosses this week! March on brothers and sisters! 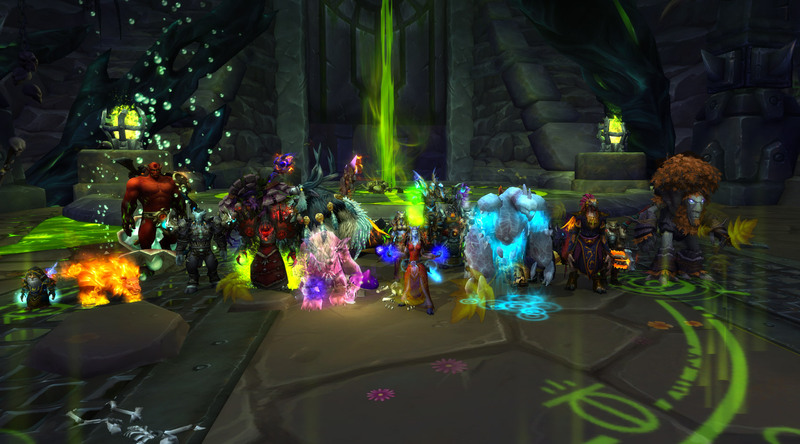 Despite advance knowledge of his impending death, even Kilrogg could scarcely believe the Heroic Team killed four new progression bosses in one week including him, putting us at 5/13 Heroic. Great job, team! It has been a bit touch and go for the AM Team in recent weeks, some short raid weeks and a spot on 20 man roster. 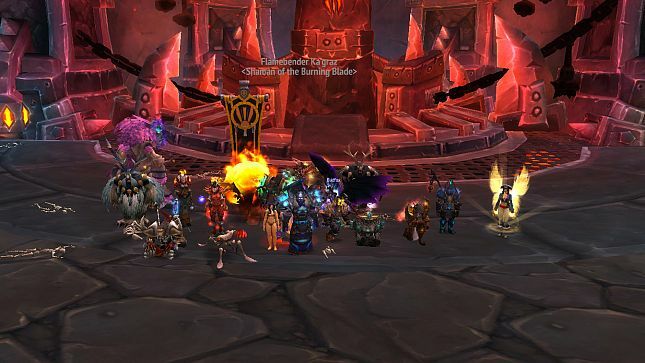 None of it matters as we are still making headway into Mythic Blackrock Foundry. Flamebender down, Gruul followed after. Kromog is next! 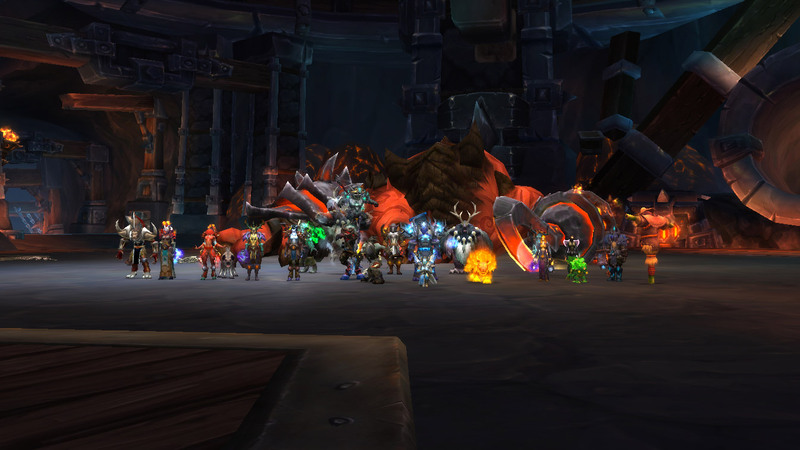 The Heroic Team has downed Blackhand and now enters the farming phase of the tier in preparation for our assault on Hellfire Citadel. Congratulations to all of the teams and good luck to the AM, PM, and Weekend teams as they continue pushing for mythic kills.